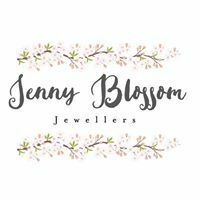 Browse a small selection of the beautiful custom-made jewellery we’ve created for previous clients. Be inspired with ideas for your own unique design. Prices start from £400.